Enter amount below to begin the secure online payment process. You must agree to the Terms of Service to continue. 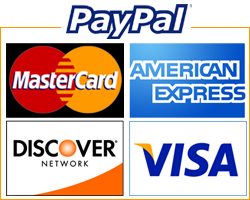 Stillwaters Ranch accepts Visa, Mastercard, Discover, American Express, e-Check or Paypal.